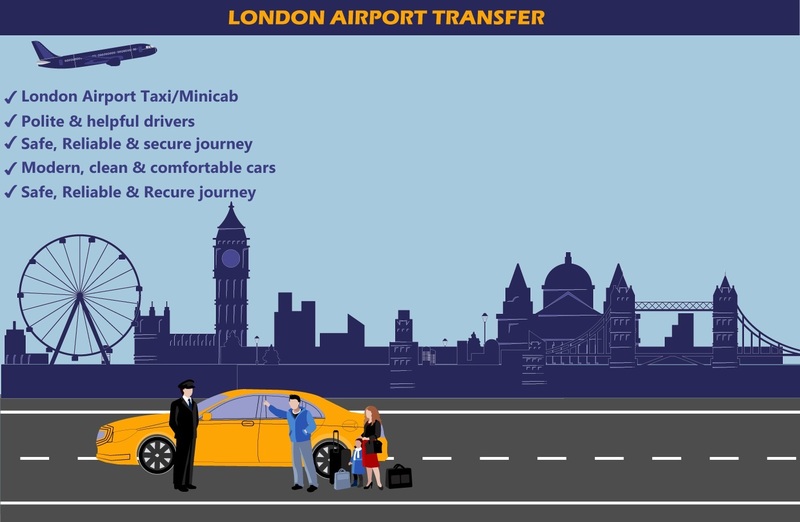 Southend To London City Airport Transfers Starting from ₤56.00, Book now Welcome to Great Britain Cars and enter the world of comfort and smooth private transportation. 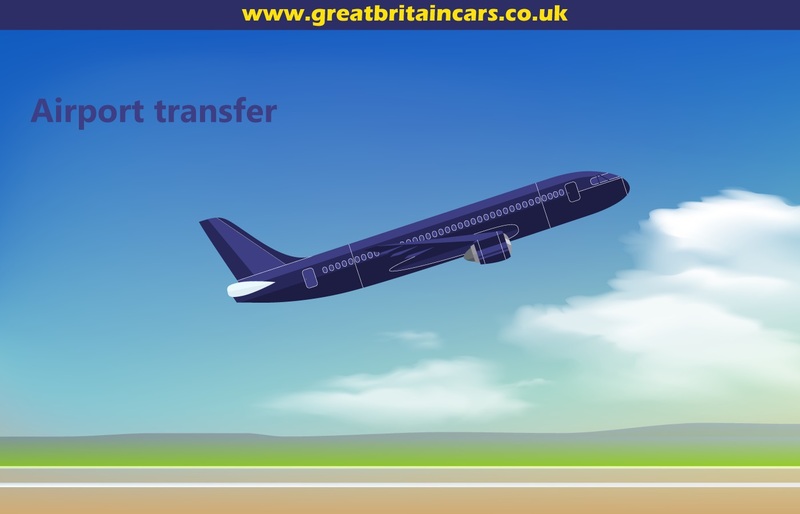 You can easily avail our exclusive service for Luton to London city airport transfer. 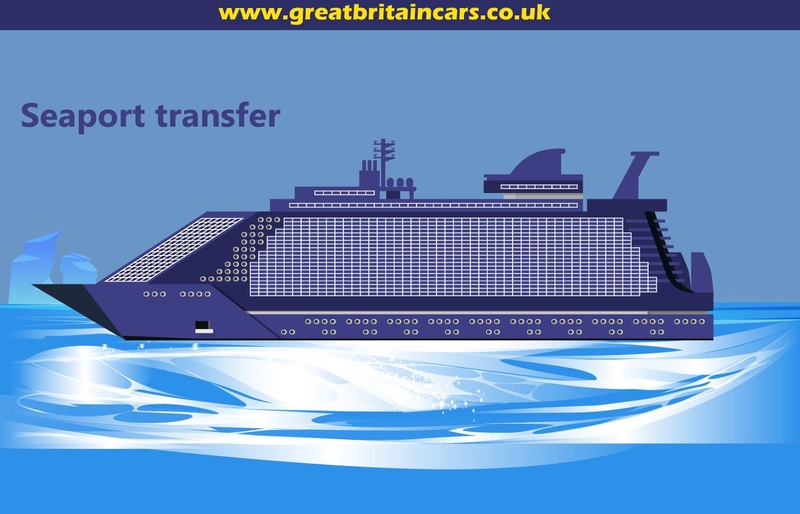 Get the best resources one can avail for transport while going to your desired destination. 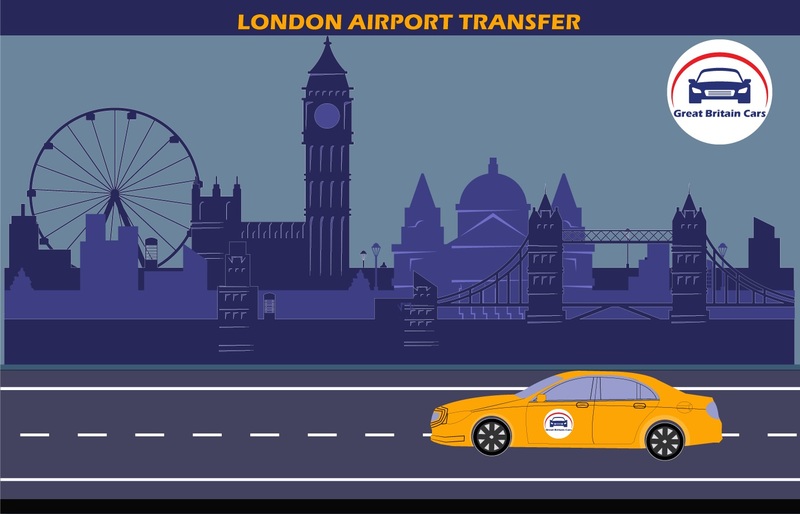 We offer private transportation for all significant airports, seaports and tube stations. 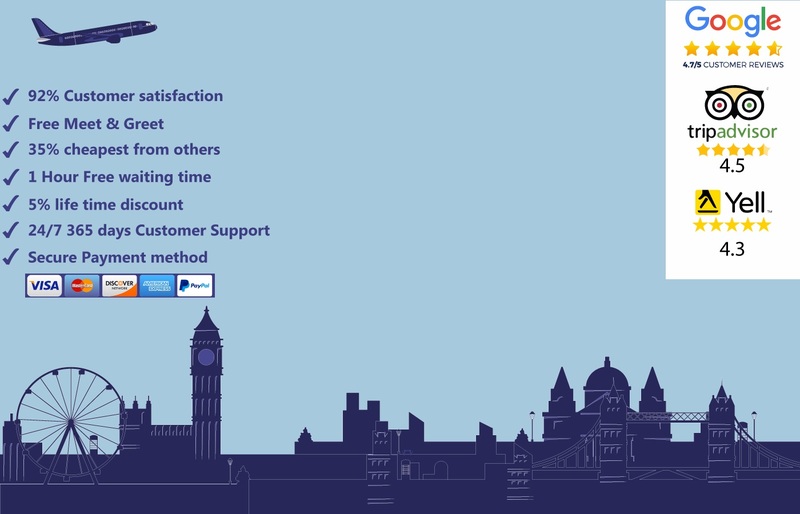 No more running behind a cab or competing with the fellow passengers to grab one. Contact us for a smooth transition to your desired destination without any hassle.